Yes, there is a 'traditional approach' to the speaking of the text, especially the verse. We will make use of that approach, along with a practical study of phrasing, rhythm and phonetics that will raise your awareness of the structure and built-in power of the poetry. 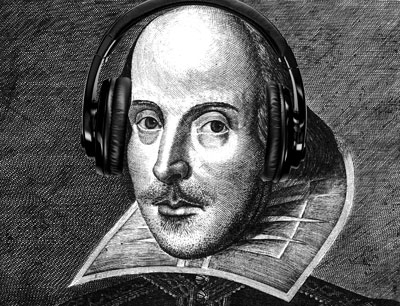 Bear in mind, that the generally accepted style of speaking Shakespeare tends to slowly change and evolve with every generation, as the innovations of technology continue their unstoppable course, rendering what might be fashionable today quite out of favor tomorrow. Tradition is not a set or static event; it is surprisingly fluid. Dame Sybil Thorndike’s 1922 Lady Macbeth was recorded for our benefit, especially if we later take in Dame Judi Dench’s unforgettable 1979 Lady Macbeth. Coached by Sir John Gielgud in the 1953 film of “Julius Caesar,” Marlon Brando’s Mark Antony blew the roof off the traditional style that Gielgud himself had helped to establish. Later, in 1960, Gielgud recorded 3 of Macbeth’s speeches, but the challenge to that tradition had already been thrown down by the bold, young Brando. Naturally, the changes found their way home in the diversity of the American culture. Enjoy this brief 1981 documentary of Meryl Streep & Raul Julia in “Taming of the Shrew” in Central Park. 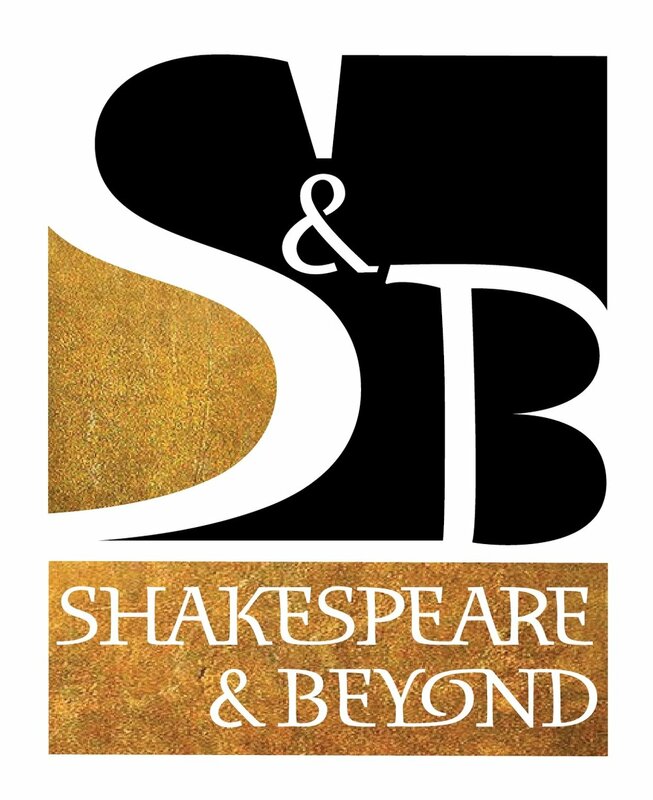 Jumping forward into the 21st century, compare Mark Rylance’s 2003 Richard II to Herbert Beerbohm Tree’s approach way back in 1906, and you will see and hear how much things have changed in the span of 100 years. What you will witness is the slow but steady evolution of each generation’s ‘traditional approach’ to speaking Shakespeare’s text. How is Shakespeare relevant to me as an American actor?